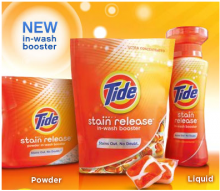 Downy is giving away 2,579 FREE Ultra Downy Fabric Softener samples on Facebook. Kinda a random number, I know. Head over to Facebook and “Like” Downy if you haven’t already. At 8:00 AM PST they’ll start their giveaway! We all know by now that you have to be quick, these samples go very quickly. Offers Jun 23, 2011 in Facebook, free, samples · Expired! Here’s a great sample for the weekend. Head over to Dove and get a free sample of Dove Daily Treatment Conditioner. I love getting these sample to try. Not only because I’m not wasting a ton of money on random products but they also give you really great coupons with your sample! 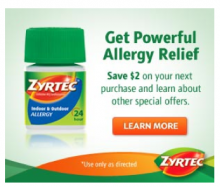 There is a new coupon available for Zyrtec. 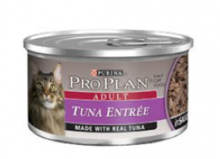 Answer two short questions to see if you “qualify” for the free sample. If you qualify you will get a $7 coupon by mail, good to get a 5ct package of Zyrtec for free. My husband really suffers this time of year so he qualified by telling them he is an allergy suffer and takes anther type of allergy relief medication. If those of you who do not qualify, you’ll be able to print the $2/1 coupon instantly. Start here at Zyrtec to see if you qualify for the FREE sample. If not, enjoy your $2/1 Zyrtec coupon! 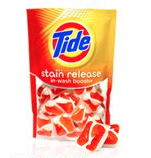 Target.com has a great free sample today. 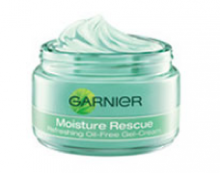 Get a FREE sample of the new Garnier Moisture Rescue. Get your free offer while supplies last. Target May 23, 2011 in free, samples · Expired!